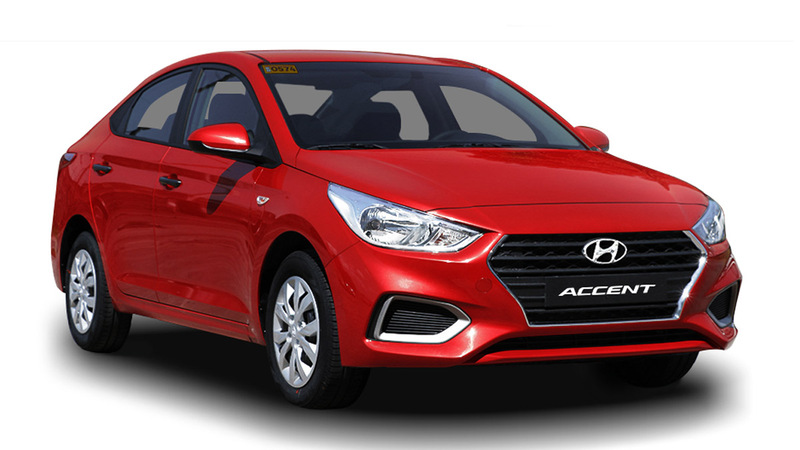 Staff writer Sharleen Banzon may have written a scathing review of the all-new Hyundai Accent sedan in the March 2011 issue of Top Gear Philippines magazine but that seemingly hasn't influenced car buyers from purchasing one based on the number of brand-new units we see on the road. Although a source from Hyundai's official distributor, Hyundai Asia Resources, Inc., (HARI) couldn't reveal exactly how many units of the Accent have been sold since its launch last December, the source did reveal that HARI is eyeing to sell 300 units of the subcompact sedan every month. Moreover, HARI doesn't seem content with the Accent sedan as its sole contender in the subcompact market and that is why, according to our source, the company plans to launch the Accent hatchback before the end of 2011. The launch of the Accent hatchback later this year follows the variant's launch at the New York International Auto Show. In the US, the Accent is only available with a 1.6-liter engine and, in hatchback form, only comes in two trims. Since the Philippine-market Accent sedan comes with either a 1.4- or a 1.6-liter engine, the hatchback may be offered with either engine or, just maybe, the more powerful 1.6-liter mill that churns out 138hp. 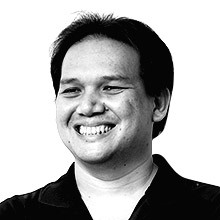 Wondering when the diesel-powered Accent will reach the Philippines? We asked that, too. Unfortunately, our source could not confirm whether that will arrive this year or next. Should the carmakers and distributors of other hatchbacks be afraid of the five-door Accent once it reaches our shores?